Life for Susan Van Volkenburgh was good. She was often told that God had placed a golden star upon her life. Then tragedy struck. On September 11, 2001 at 9:37 a.m., American Airlines Flight 77 plummeted into the Pentagon, taking the lives of 184 innocent people. One of them was Susan’s father, Stanley R. Hall. At that moment, everything changed for Susan. Everything she knew, everything she ever believed in, came crashing down. Her life began to unravel. How could she face God in light of all that had happened? How could she ever trust Him again? Wasn’t God supposed to protect His own? Nothing made sense anymore. This ten-year journey through the desert, through a land where God was silent, was a time of trial and of spiritual awakening. 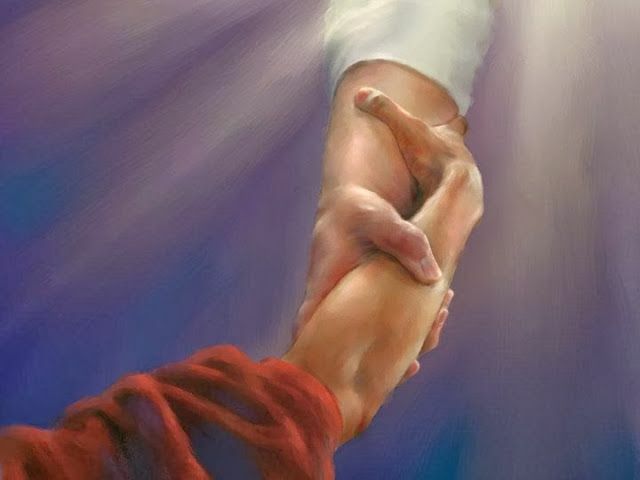 Could faith endure in the face of so great a loss, so large a betrayal? 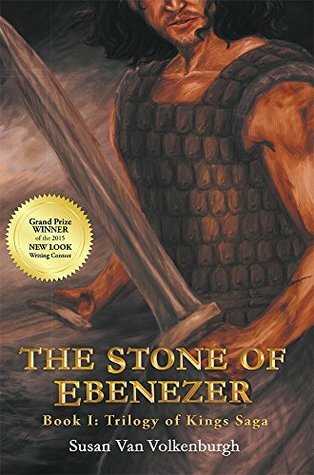 Transcending the events of September 11, this spiritual odyssey moves through the mire of grief and loss, to question the very motives and promises of God. As Susan asks the tough questions, can the silent resolve of her own father speak to her from beyond the veil? Is there a place for faith when God has let you down? 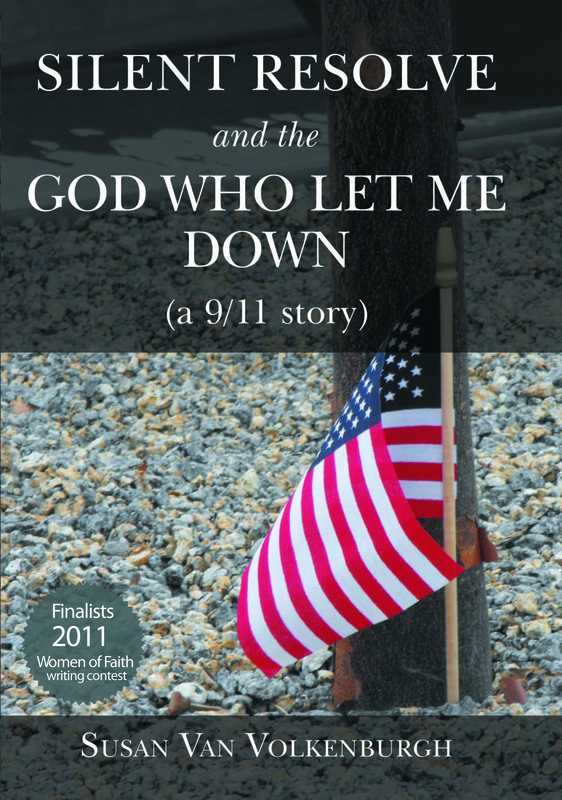 Susan Van Volkenburgh’s debut book was chosen as a finalist in the 2011 Women of Faith writing contest. Her honest and revealing narrative portrays the anguish suffered when tragedy strikes, leaving the remnants of a life changed. With lyrical inflection, Susan takes the audience through the pain of grief and loss to a place of resolution. What’s In Your Lint Trap? So, I was blowing my hair dry the other day, when I realized that I was not experiencing the full power that my hair dryer should be providing. Then it struck me, “Look at the lint trap.” I flipped my hair dryer over and saw that indeed, the lint trap was full of that white fuzzy stuff that appears out of nowhere. I ran my fingers over the webbed wire mesh that covers the inner workings of the hair dryer, pulling firmly until I removed as much lint as I could. Satisfied with the job well done, I resumed blowing my hair dry. Wow! What power! 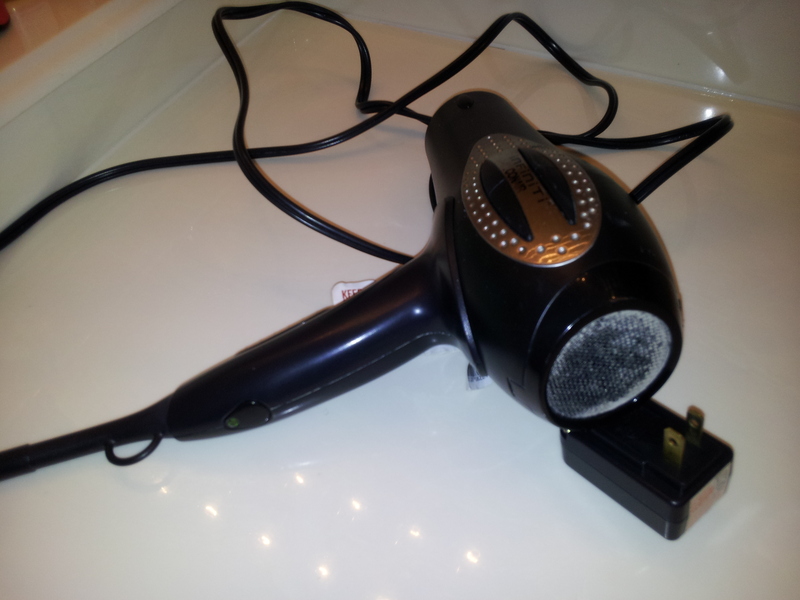 I was able to quickly finish the task, amazed at the power that emanated from my ordinary hair dryer. I had no idea that all this time I had access to so much power, if only I would have removed the lint sooner. Then the thought crossed my mind, how much our lives are like this hair dryer. Here we have a great source of power and yet we do not utilize it. How many times in life we struggle without success because we just do not have the strength and fortitude to finish. We struggle under the weight of adversity, unable to carry the burden, for we are weak and do not know how to proceed. Here we are as Christians, a favored people, promised to be empowered with the full strength of the Holy Spirit, yet we are unable to utilize that power. Why is that? Could it be that our lint trap is full? 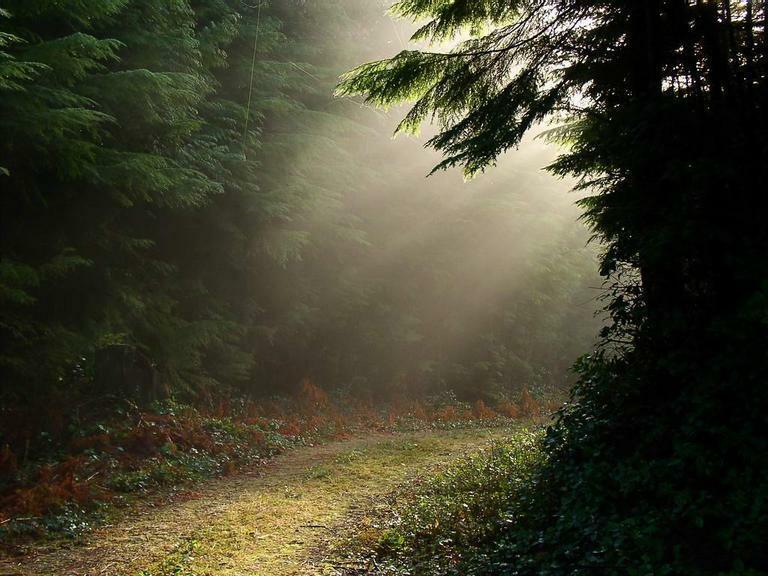 That the power of God’s Spirit is obstructed in our lives by the lint we carry with us? What is in your life that clogs your power? Is it busyness? Worry? Past trauma? Unforgiveness? Laziness? Striving for success? No matter what it is, if it is obstructing the air flow of your spiritual life, it needs to be removed so that the Spirit can imbue you with power on high. We have access to an unlimited source of power, a power that in its full force can create worlds out of nothingness, can conquer the destructive powers of sin and death. So look to your lint trap. Clean out what clogs your life and access the full power that is promised to you, the power of the Lord Most High. See what can be accomplished, what trials can be overcome, when your lint trap is unobstructed.